1. You have more control in the ingredients in your soap. While you can opt to look for special soap types whether online or at your nearest health goods sore, they may tend to be more expensive as the ingredients and/or specific soap type may not be immediately available in your area. These ingredients can vary wildly between the different kinds of oils that you want to use, such as coconut, avocado, or even olive oil. You can even include all kinds of important substances that are good for your skin should you choose to make your own soap. 2. Improve your skin condition. 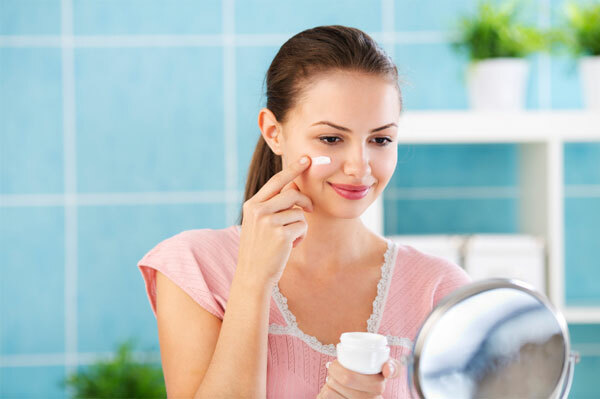 People who suffer from chronic skin conditions will often find that the best way to alleviate their maladies is to find products that are gentle on their skin and won’t make their condition worse. Another issue with finding the appropriate soap is the expense of it. Usually, finding the right soap to treat particularly sensitive skin is not only hard to find, but also quite expensive, even with the right dermatologist to guide you through your treatment. 3. 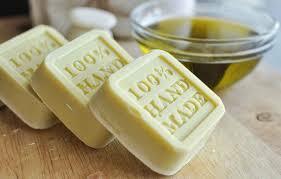 Homemade soap has a better glycerine ratio than commercial soap. 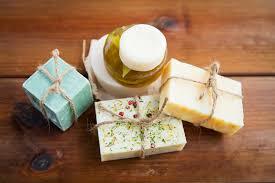 Glycerine is the primary moisture-trapping ingredient used in soaps. However, many commercial manufacturers will often remove the glycerine from the soap and shampoo products that they sell, which can just as easily leave you with what might as well be laundry detergent. Glycerine is an important part of soap that is produced during the process of preparing and mixing the ingredients together. The reason for this is because it is responsible for locking moisture in the skin and keeping it from drying out quickly. 4. There are endless recipes you can choose from. While the process of making soap itself using oils and animal or vegetable fat is fairly straightforward and universal, the other ingredients and fragrances can vary from recipe to recipe. 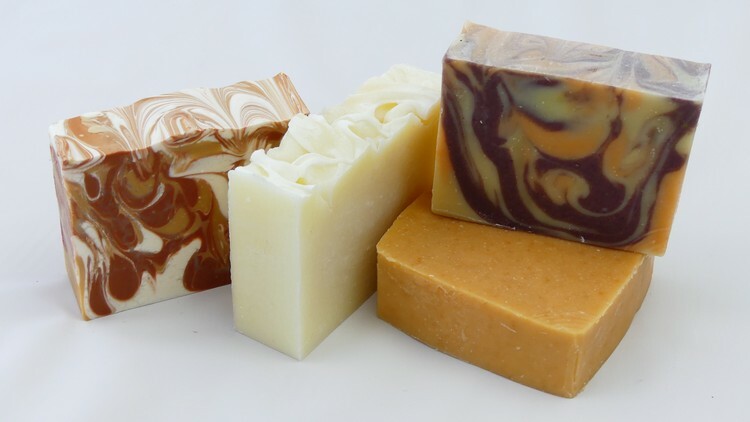 These recipes for making different types of soap (scented, cut and designed, etc.) are readily available online, and you can adjust and experiment with the different recipes to suit your needs. People say that your twenties is the time to discover and to know yourself more. This is very true. Moreover, reaching your twenties entails a whole lot of responsibilities and experiences just waiting to happen. Your twenties should be a time for self-discovery, but also the time for self-improvement. Read on to know some habits women in their twenties should start to develop to get ahead in life. Make it a habit to read up on the current events around the world. Nowadays, it’s not difficult to stay updated because we can just look for it on the Internet and literally find everything there. Knowledge is power. 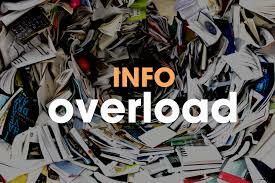 You’ll never know where all these information may be of use to you. When we have a hearty breakfast, it is an instant mood booster. Eating breakfast will give you energy to fully function and accomplish the work you have to do. Now that you are all grown up, you need the fuel to be able to carry out your daily tasks. 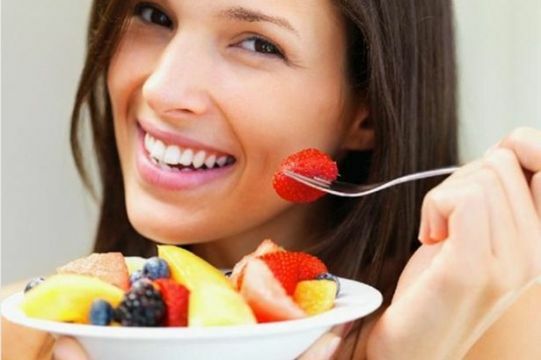 When you regularly skip breakfast, you will feel tired, sluggish and grumpy. Although you are past puberty, you can still get acne or other skin problems. Therefore it is important to have a foolproof beauty regimen so that your skin will remain healthy and glowing. Use products that are right for your skin and remember to wash up before going to bed at night. Your skin will thank you later. If you cannot live without coffee, you are definitely a coffee addict. Coffees are excellent source of anti-oxidants which are good for the body. Some people think that coffees are helpful while there are others who think that it is destructive (since you will get addicted). You have to know that you are not alone (being a coffee addict). Truth is more people are getting addicted to coffee every day. If they cannot drink one in a day, they will get grumpy or cranky. Coffees are part of the life of working professionals. You should know that Pressat, a United Kingdom press release company sponsored a study early in September 2014 to determine the group of professionals who are drinking coffee the most. The study surveyed about 10,000 workers in different fields. Journalists: Journalists and media-related people are the biggest consumers of coffee. Journalists declared that their industry is fast-paced which requires you to be attentive. Coffee will help with being attentive. Police Officers. Next to media practitioners, police officers are the next biggest consumers of coffee. Crimes are ever-present so they need to be alert and vigilant. Coffee is a big help. Teachers. Teachers usually stay late at night making their lesson plans or checking papers. They also need to wake up early and go to school. The best friend of teachers during late nights of work is coffee. None else. Plumbers and Trade Workers. 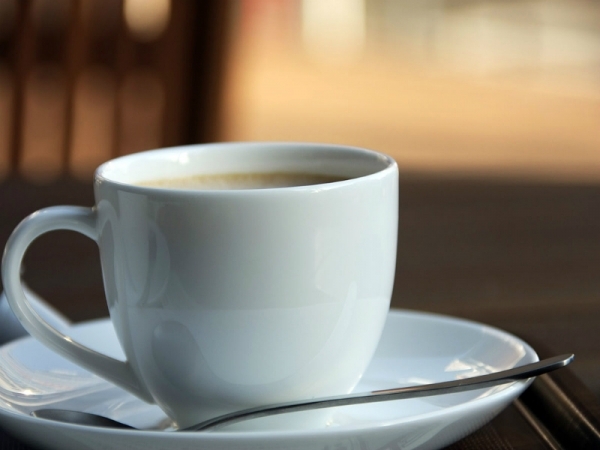 Plumbers and trade workers are the fourth biggest group who consume coffee. Nurses and Medical Staffs. There is no doubt that nurses and medical staffs need to be focused for the sake of their patients. Coffee is also a big help to them especially if it is very late and you have to stay all night to care for the patients. Company Executives. 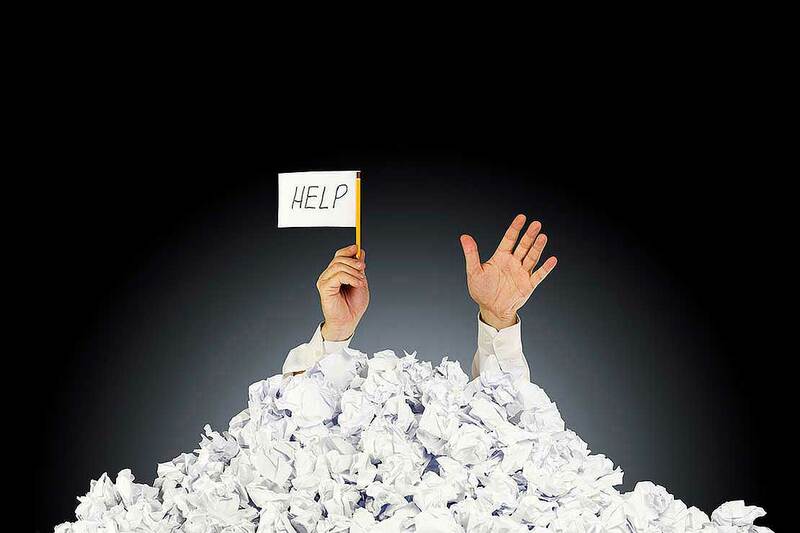 If you are the company executive, there are many tasks asked from you. To cope up, you drink coffee to help you stay awake. You also need to go to the office early and take care of the business. Coffee can facilitate that. 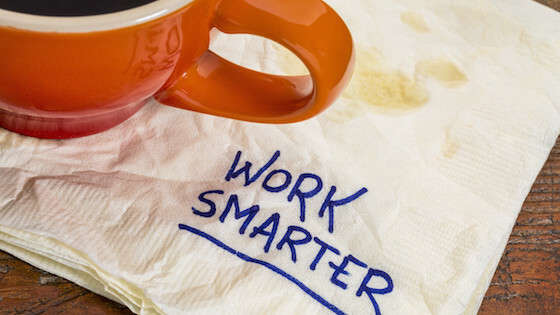 Additionally, Pressat revealed that almost 70% of the 10000 workers surveyed admitted that their productivity or working ability would be affected if they do not drink at least a mug of coffee every day. There is nothing wrong if your life revolve around coffee but you have to keep it low because too much is not healthy. Here in Singapore, you need coffee to keep up. Many Singaporeans would agree to this regardless of their industry or field.